How to match technology to students needs, part 2. This is the second part of a two-part series. 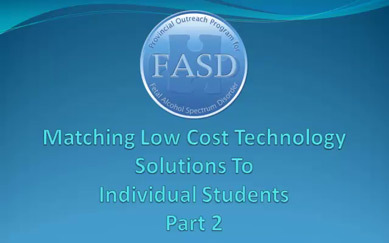 Watch part two, Matching Low Cost Technology to Individual Students (Part 1).